Turmeric is one of the most beneficial spices on Earth, as it has powerful antioxidant and anti-inflammatory properties, which are mainly due to curcumin, its active ingredient. 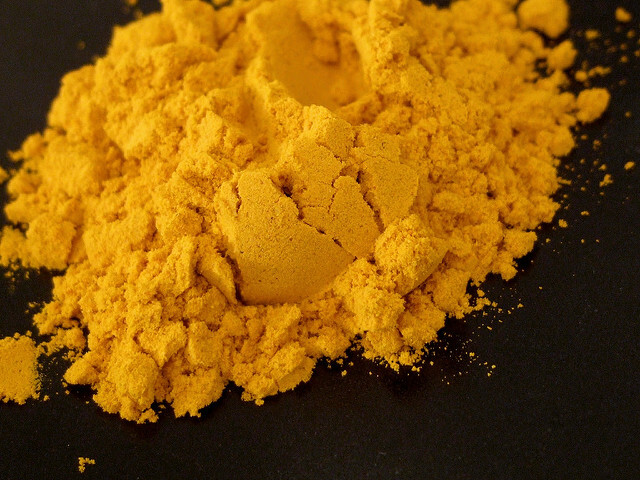 Curcumin is also responsible for the yellow-orange color of turmeric. Numerous studies have proven that this miraculous spice can cleanse the liver, promote brain health, improve mood, prevent free radical damage and rejuvenate the cells. Moreover, turmeric effectively fights inflammation, which is the root cause of numerous chronic diseases, and it is more powerful than most conventional drugs. For best results, make sure you use high-quality turmeric in a form that optimizes the absorption of curcumin. You should add some turmeric powder in a tablespoon of raw organic honey and mix it until it is thick enough to create a paste that will be rolled into balls. Then, add some freshly ground black pepper, which will improve the bioavailability of curcumin. Namely, research has shown that piperine, a compound in black pepper is able to make curcumin 1,000 times more bio-available. Then, take pinches of the mixture, and roll them into small balls and form the capsules. Leave them for a few days to dry out, and take two or three of them on a daily basis.